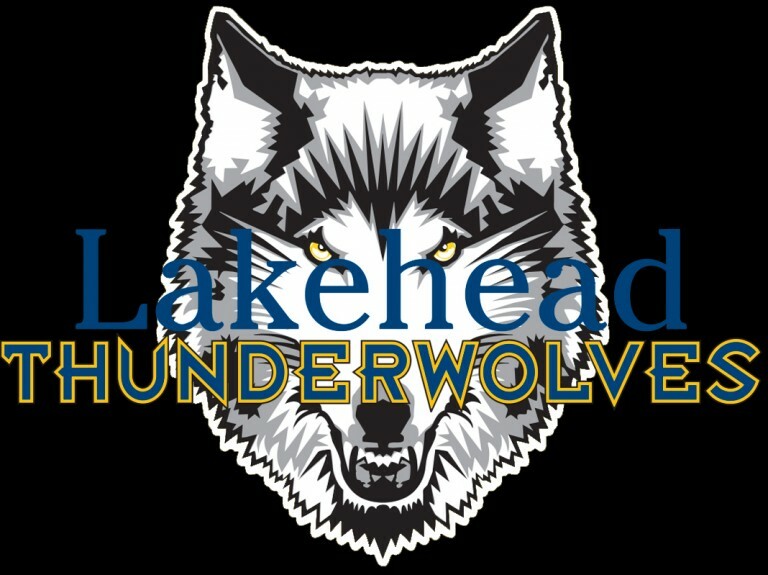 The Lakehead women’s basketball team (9-4) had a big win over Western (7-6) tonight, 73-54, in London, ON. The Thunderwolves came out in the first quarter, pushing the pace and hitting shots, establishing a solid 24-12 lead after the first quarter. 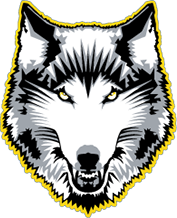 The Wolves went on a 12-0 run in the second quarter that gave Lakehead a 41-25 lead at half. Lakehead maintained their lead for the remainder of the second half, coming out with a big 73-54 victory. Jerika Baldin was on fire with 21 points, 5 assists and 2 steals, hitting 4-6 from the three. Lily Gruber Schulz had 10 points going 4-4 from the field and 2-2 from the free throw line with 6 rebounds. Leashja Grant had 13 points, 11 rebounds to keep her double double streak alive. The Thunderwolves take on Western once again tomorrow at 6pm.